With Bhushan Kumar and his company T-Series stepping in to bail out the beleaguered project Jhund, the bio-pic on Vijay Barse, a retired teacher in Nagpur who took it upon himself to teach slum kids the game of football, is all set to roll in August. 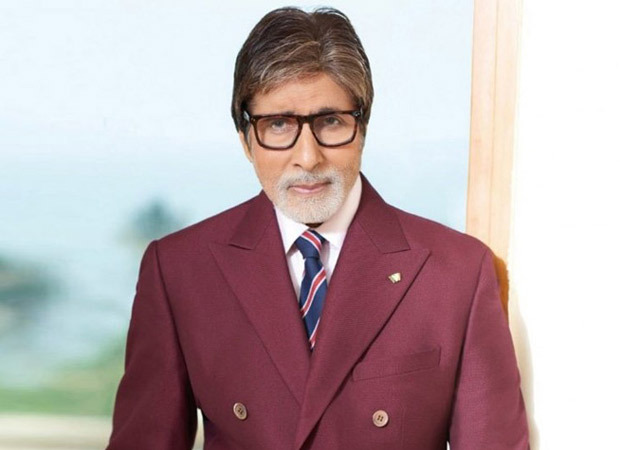 A highly motivational story that Amitabh Bachchan was most excited about, the film got into a budget crisis with the producers and Mr Bachchan reluctantly announced his exit from the project. Now with Bhushan Kumar stepping in, the project is back on the track. The shooting, say sources, begins in August right after the monsoon as it involves a lot of outdoor on-the-field filming. Interestingly ‘Vijay’ the name of the character Mr Bachchan will play in Jhund is the name given to Mr Bachchan in his most famous roles in Zanjeer, Deeewar, Trishul, Sholay, etc. Also Read : If Tinnu Anand had said yes to the role in Saat Hindustani, would there be an Amitabh Bachchan?